A former news anchor, QVC show host, government official and voiceover artist, Brenda Viola’s professional path has been diverse and fulfilling. Aside from a successful career in public relations and marketing, she enjoys “stepping out of cyber-space” and into a room filled with people hungry to learn and be inspired. Give her a microphone (or not) and an audience – and she’s in her element. 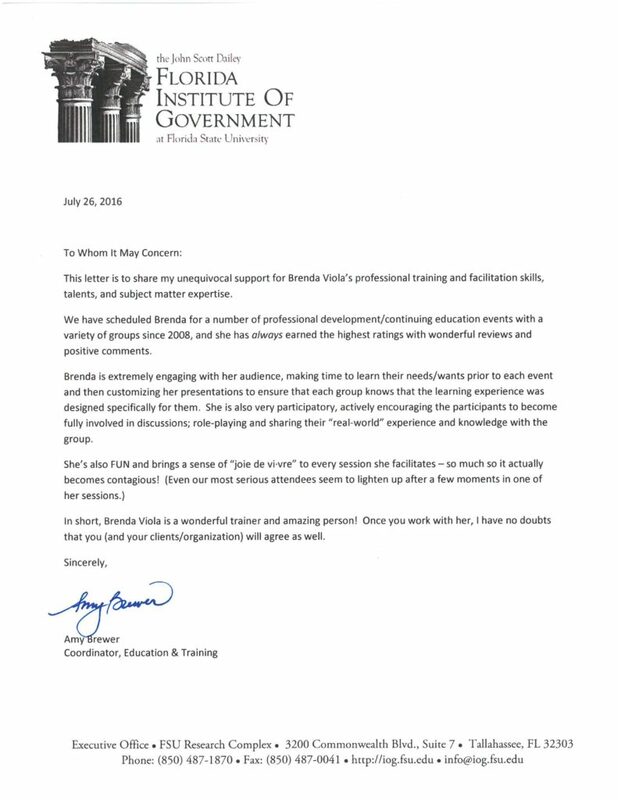 Whether a keynote speech to kick off your professional trade association’s conference or targeted training to amp up your team’s communication and media skills, Brenda Viola can create a keynote speech or day-long workshop to meet your needs. If you want to learn more, send her an e-mail to discuss specifics.